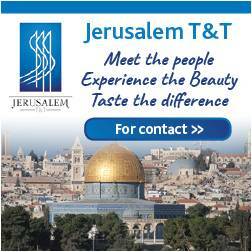 Thousands of tourists are expected to visit Israel for next year's contest. 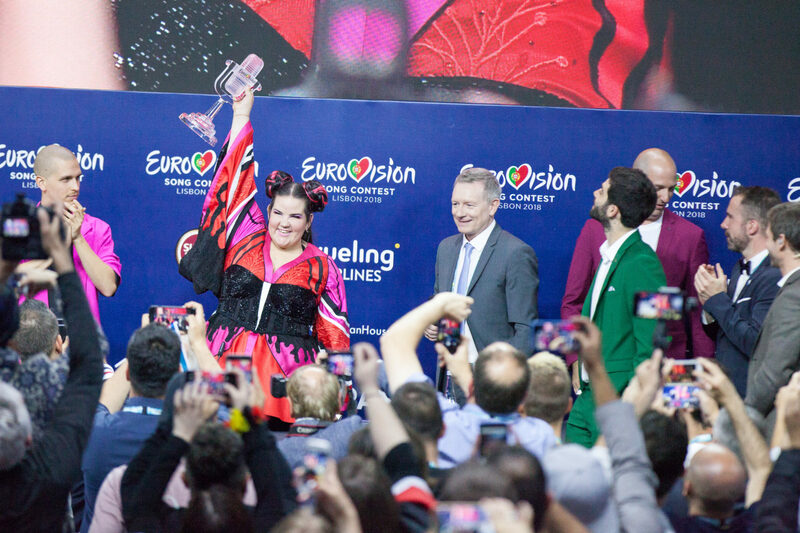 After Israeli singer Netta Barzilai’s first-place finish in the most recent Eurovision contest last May in Portugal, several Israeli cities have actively been vying to host the 2019 Eurovision Song Contest. 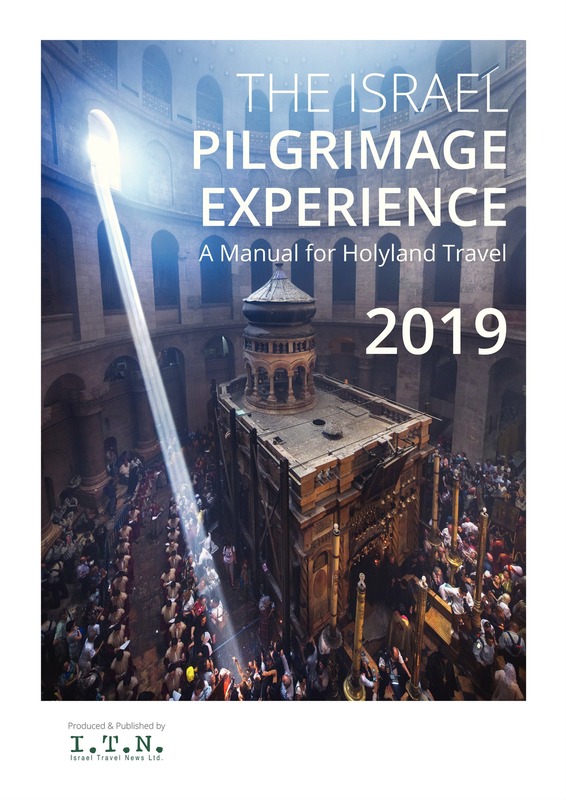 Tel Aviv-Yafo has been chosen as the venue. 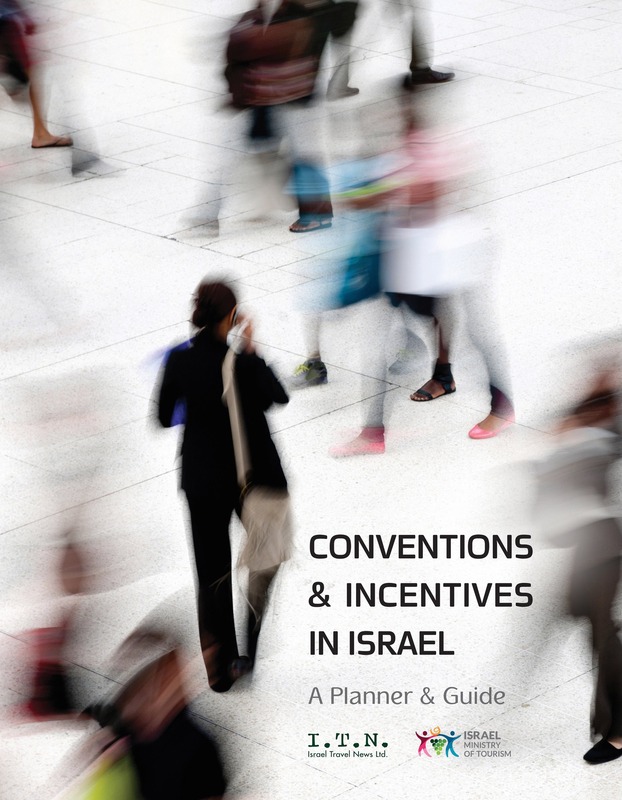 It is the first time ever that Tel Aviv is hosting the show (now entering its 64th season), which most recently attracted 186 million viewers and around 20,000 tourists. 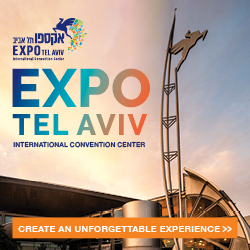 The three main events — two semifinals and the final broadcast live — will take place at the EXPO Tel Aviv International Convention Center.